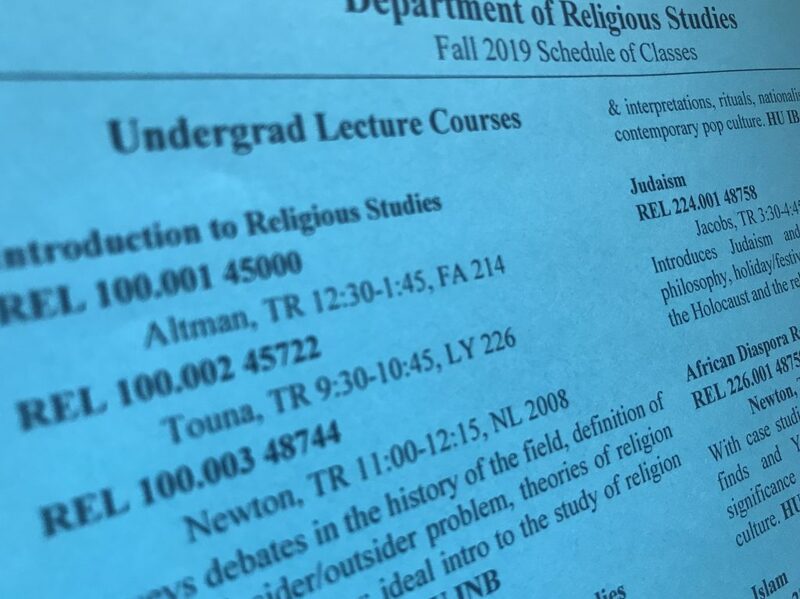 Time for Fall 2019 Registration Advising! 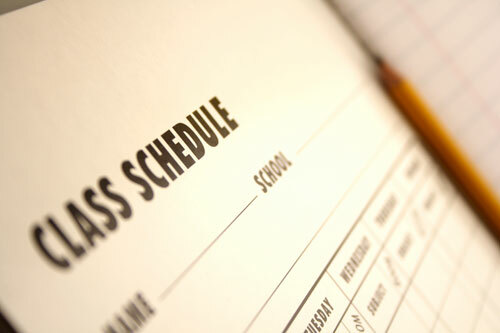 When we all get back from Spring Break on March 18 it will officially be time for registration advising for the Fall 2019 semester. Prof. Altman has set aside Monday, Tuesday, and Thursday afternoons from noon-3:30 for advising appointments. So please email him and let him know a time and date that fits those afternoons so you can chat about the excellent courses we’re offering next semester and how to get you one semester closer to graduation! 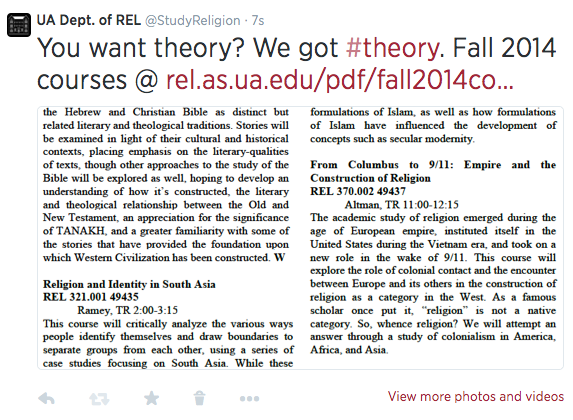 Also, check out our excellent list of fall courses. 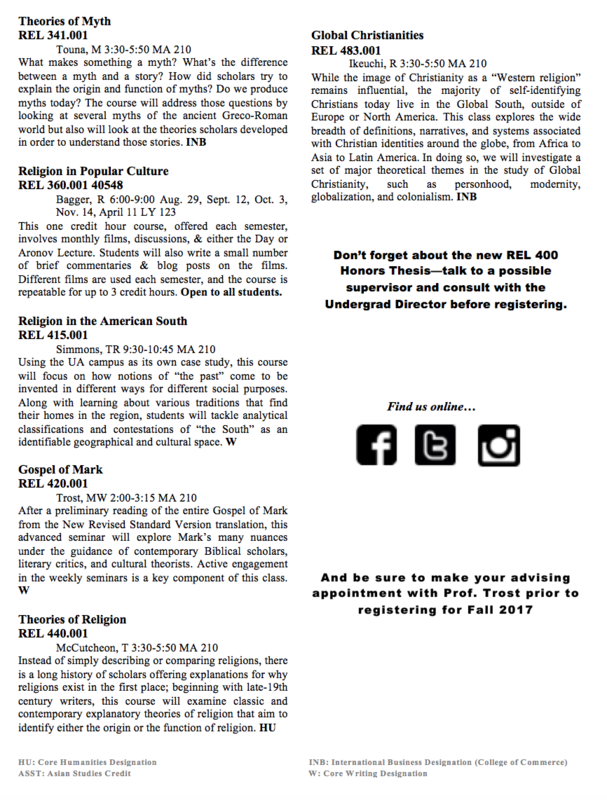 What’s on tap for REL’s Fall 2017 undergrad classes? Get a PDF of the course flyer here. Advising is on the Way! 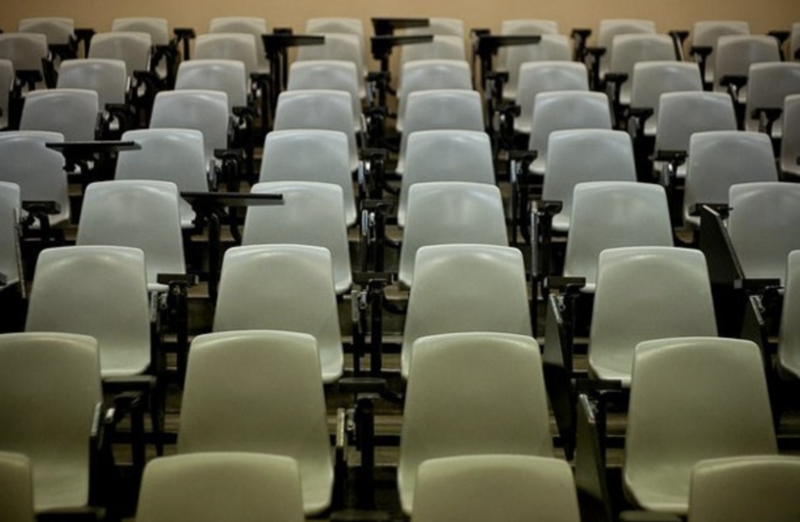 Registered for your Fall 2014 classes yet? 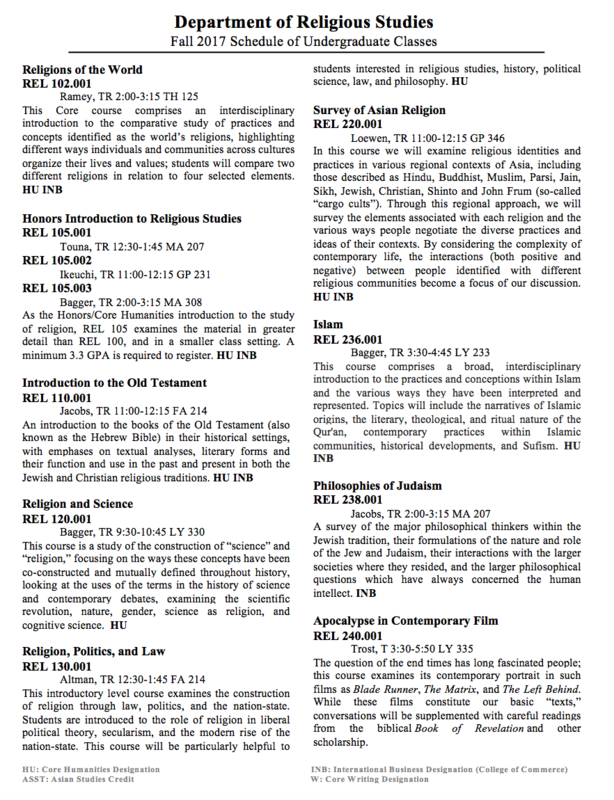 There’s still room in some of the upper-level seminars….